Kais Gold Buyers: a family business that won’t be beaten on price. Kais Gold Buyers has 25 years in the business thanks to the graft and dedication that we put into our work. 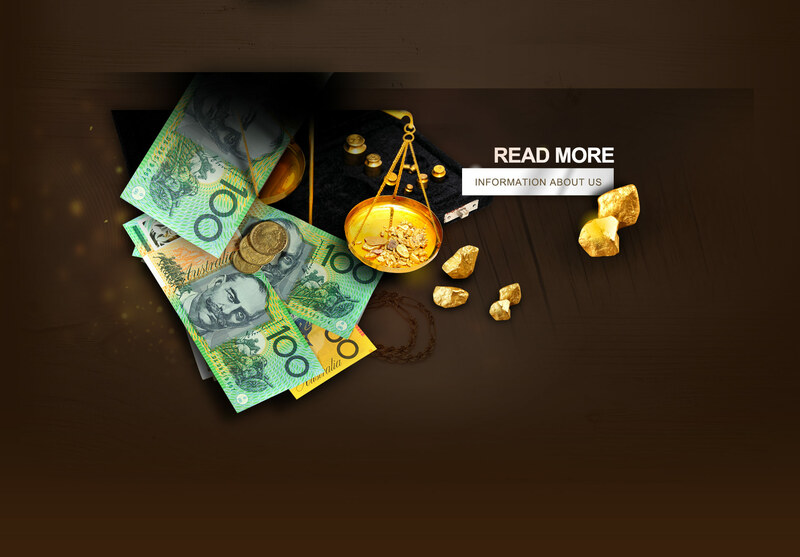 And also because we offer Sydney’s best prices when it comes to buying and selling gold and all other precious metals. We only use the latest, cutting edge technologies so that there is never any margin for doubt when it comes to valuing your gold, silver or other precious metals. On top of all of this we really are a family run business and our friendly professional team are all highly experienced and on-hand at any time to provide answers to any of your questions about the buying and selling process. Experienced staff using latest technologies. At Kais Gold Buyers the price we tell you is the price you get. We never work with middle men and we then bring that saving back to you in the final price that we offer to buy or sell at. We’re here to work with you. the customer. We’ll always go the extra mile to get the best possible deal for you. Come in today and let us make you smile.